The picture that Sridevi shared on Twitter. Six-time Tamil Nadu Chief Minister J Jayalalithaa passed away late Monday night sending her massive number of followers in shock and grief. 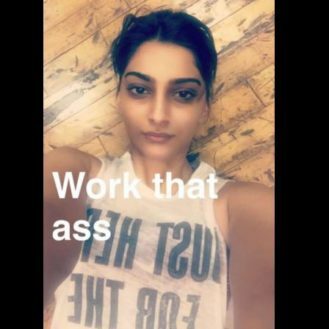 Since the announcement of the news, several followers have shown their love for her in various ways, with celebrities also paying their respects to the late leader. Rajinikanth and several other stars had conveyed their condolences on Twitter. 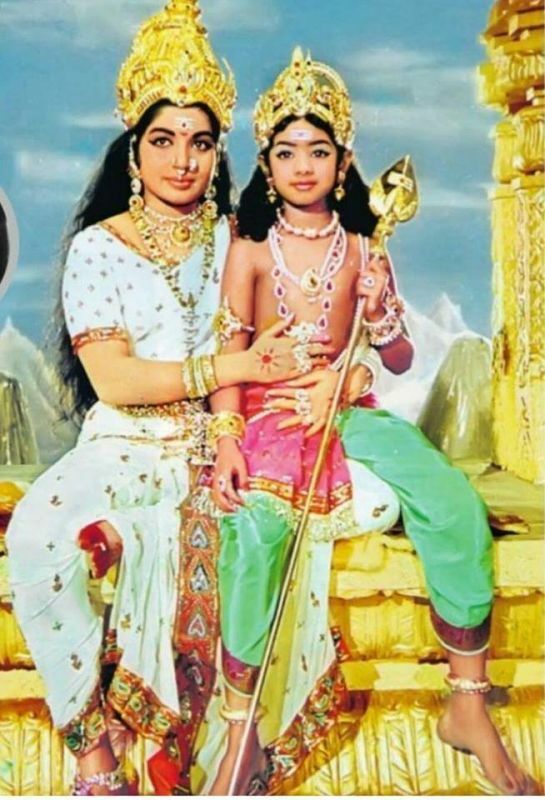 Sridevi also paid tribute to Jayalalithaa by sharing an adorable picture in which she, as a child artiste, had shared screen space with Jayalalithaa. While Jayalalithaa ruled the political arena, she was also a top actress in the ’60s and 70s, featuring in over 100 films down South. 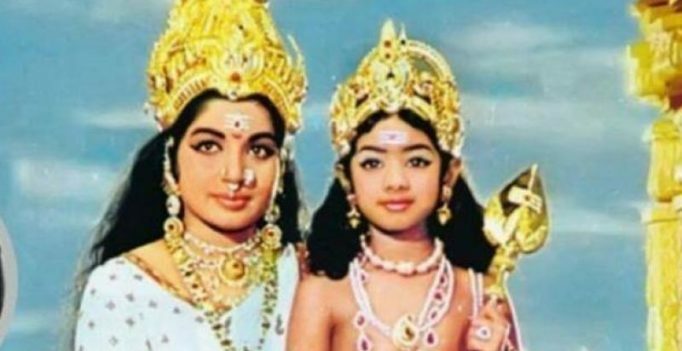 The film was ‘Aathi Parashakti’ in which Jayalalithaa had essayed the role of Goddess Sakthi and was paired opposite Gemini Ganesan, who played the role of Lord Shiva. Sridevi portrayed the role of Lord Murugan.